Fast drying, waterproof ink contains UV filters for maximum fade resistance. Use on wood, plastic and metals labels; even glass and porcelain. 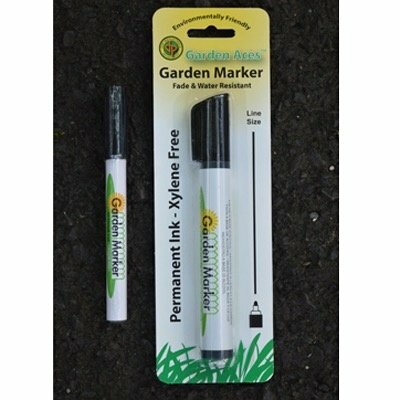 Xylene free, non-petroleum-based (environmentally friendly), Medium or Fine point.